RENO, Nev.— The Trump administration plans to auction more than 900,000 acres for oil and gas extraction on the doorstep of Nevada’s only national park and other protected public lands. It would be the largest single lease sale of public lands in the lower 48 states in at least a decade. Ruby Lakes National Wildlife Refuge. Photo courtesy U.S. Fish and Wildlife Service. 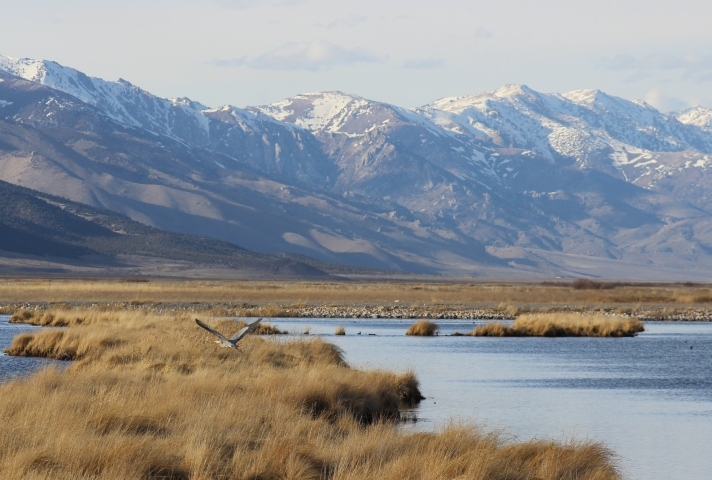 Western Watersheds Project works to protect and restore watersheds and wildlife on public lands across the American West.